Site traffic notice to help improve safety. 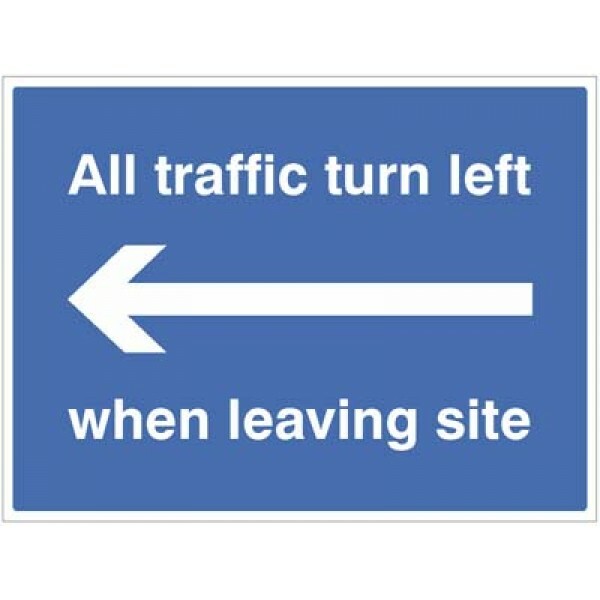 Organising the direction of large crowds just got similar with this mandatory safety sign. An ideal sign for areas such as school corridors. Material Options Explained Below is a more detailed descri..
Site traffic notice to help improve safety. Material Options Explained Below is a more detailed description of the materials this particular safety sign is available in. Helping you decide which sign..
Sign to advise shoppers of restrictions on the sale of items containing corrosive substances for shops to display. Material Options Explained Below is a more detailed description of the materials th..